- In Homepage, click on Register at the top right, or Click this link.
. 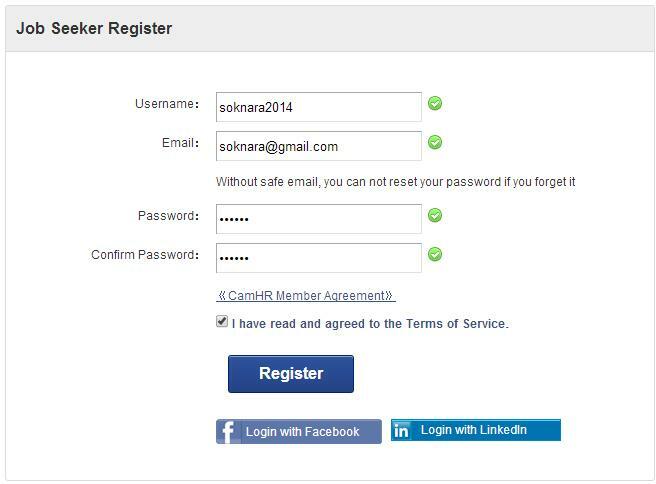 Checked the box "I have read and agreed to the Term of Service"
- After completing, click on Register button. Can fill 4-30 number and letter characters only. Username must be unique. Try different username if it is said: "User already exists"
Must fill a valid email. One email can register only one account. Your password length should be longer than 6. For high security, your password should be letters and numbers. 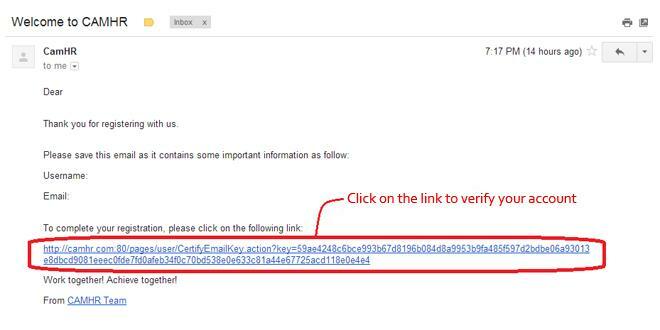 - After click Register, you get alert message "The user's email is not verified, please verify first!" - Finally, click on login at top left of the page. *Note: You must verify your email address, because it can help you when you forget your password or username. We are pleasure to support you!! !